Polygon's great project in South Surrey! 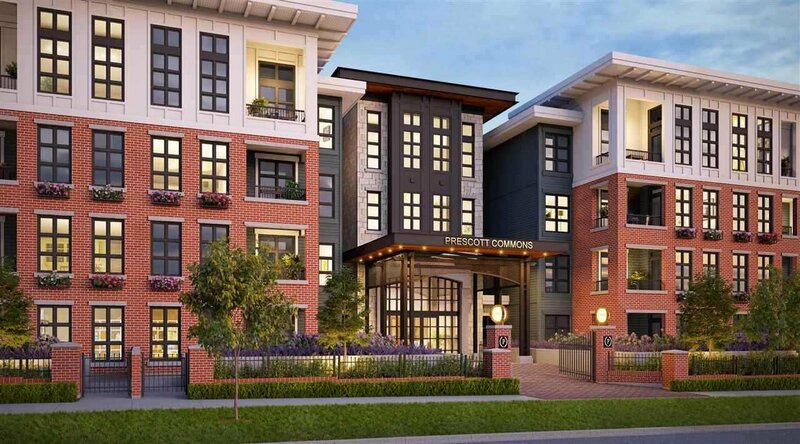 PRESCOTT COMMONS styled in Contemporary West-Coast, in Harvard Gardens. This brand new corner unit of 2 bedrooms 2 bathrooms 1 den features separate bedrooms, facing quiet inside garden, best finishings of kitchen, bathroom and appliances. You will enjoy the 9,000 sq/ft resort-style amenities as pool, hot tub, basketball hall, gym, media room, game room, library, BBQ and guest suites. Perfect home!